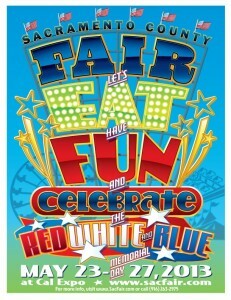 The Sacramento County Fair begins tomorrow and runs through Memorial Day Weekend at Cal Expo. The fair brings traditional county fair competitions, agricultural displays, hands-on family activities, carnival, festival-style entertainment, specialty foods, and more. Hours May 23 – 26 are 10am-10pm, May 27 is 10am-7pm. Visit the County Fair’s website or Facebook page for more information. 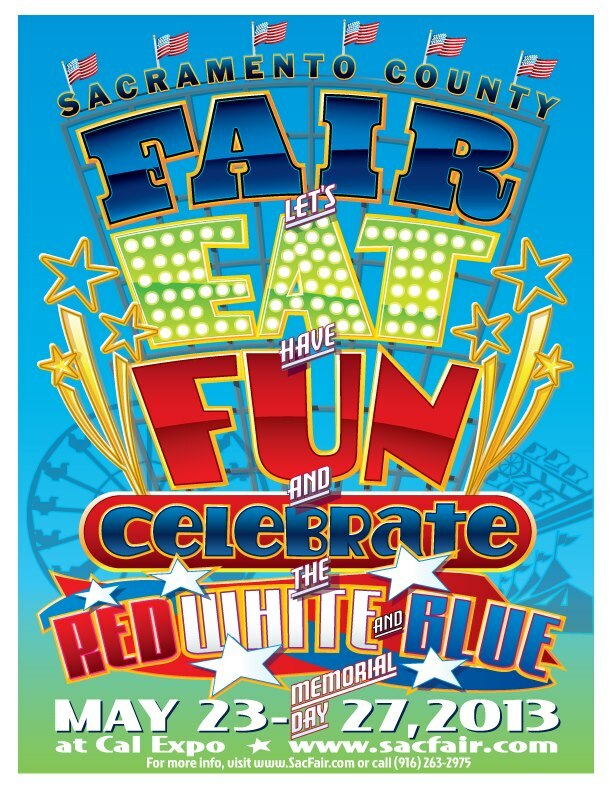 May 23, 2013 in Cal Expo, Event, Fun, Memorial Day, Sacramento County Fair.